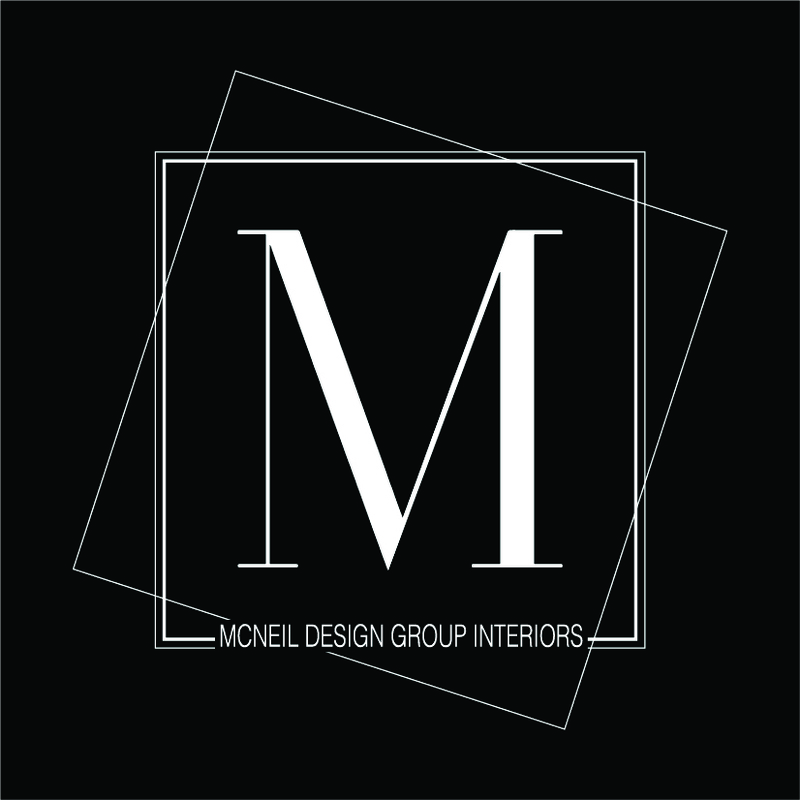 McNeil Design Group Interiors is a Transitional-Contemporary Design and Interior Renovation company creating lusciously comfortable beautiful spaces in a turn-key approach. Servicing Clientel in Caledon, Orangeville, Mono, Erin, Bolton, Oakville, Ancaster, Toronto, the cottages of Muskoka and Haliburton. McNeil Design Group Interiors ‘Dazzling Master Suite Walk-in Closet Expansion’. To transform the original 4.5 Ft wide one-sided closet into a spacious Master Walk-in Closet, the adjoining rooms were assessed and a plan set in place to give space to the new Master Closet without detriment to the adjoining rooms. Opening out the space allowed for custom closed cabinetry and custom open organizers to flank walls and maximize the storage opportunities. The lighting was immensely upgraded with LED recessed and a stunning centre fixture, all on separate controllable dimmers. A glamorous palette of chocolates, plum, gray and twinkling chrome set the tone of this elegant Master Closet. Photography courtesy of Nicole Aubrey Photography.